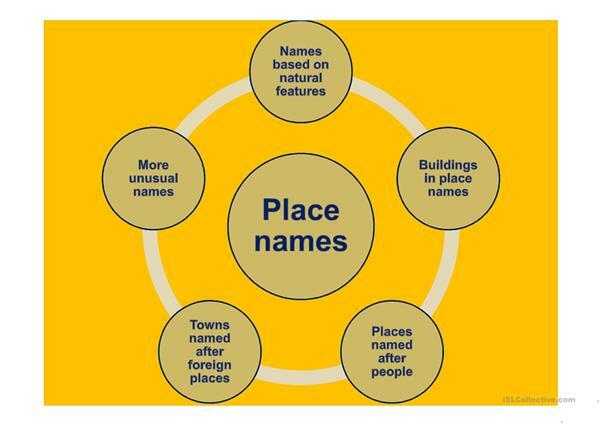 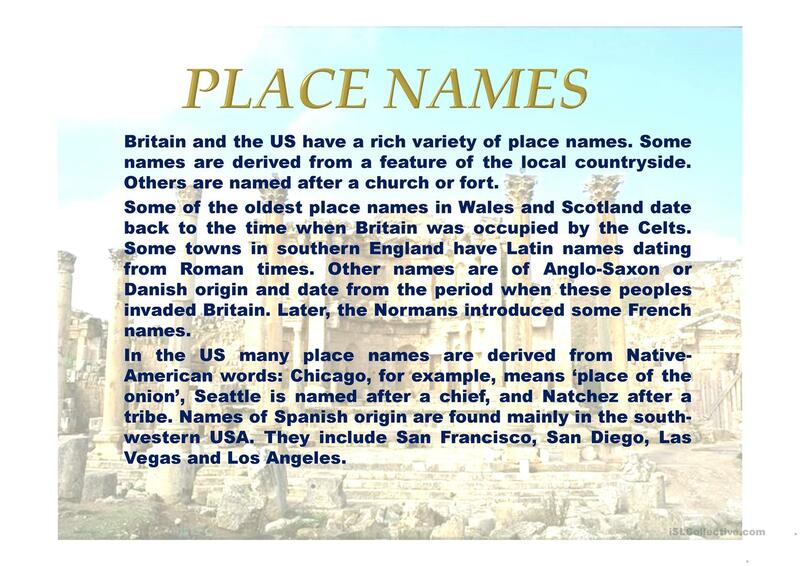 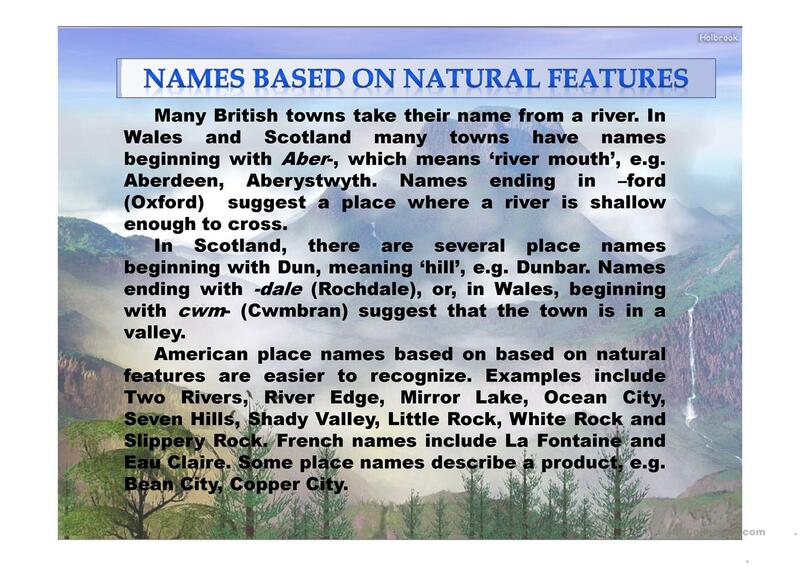 Britain and the US have a rich variety of place names. 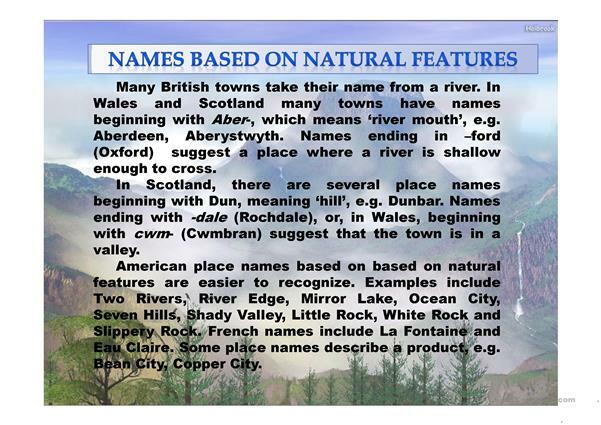  Some names are derived from a feature of the local countryside. 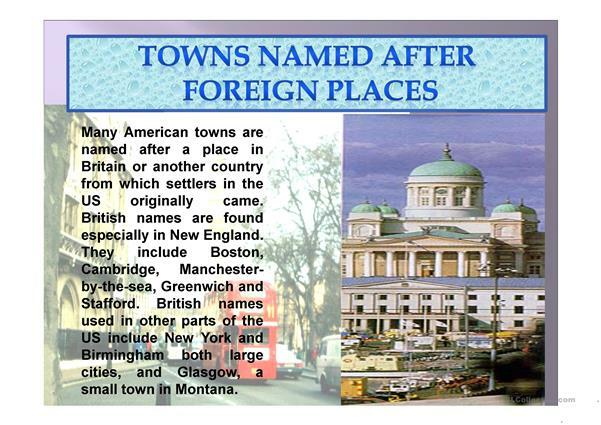 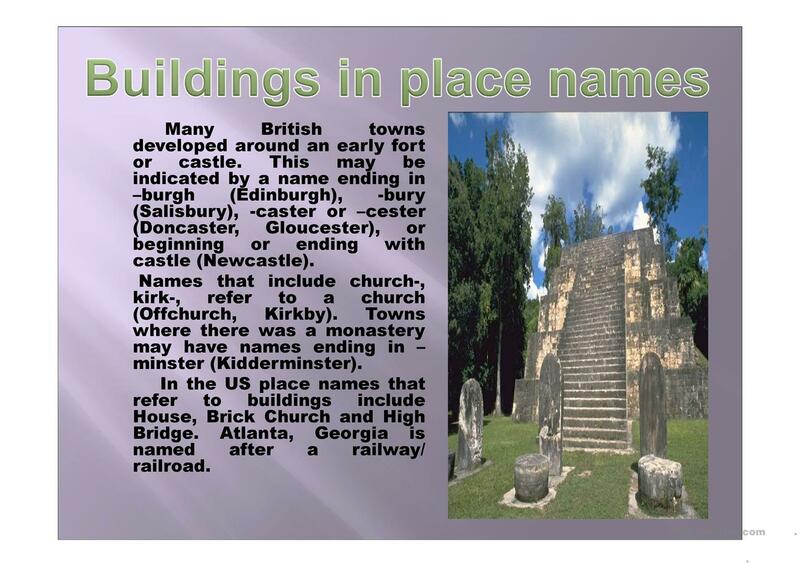 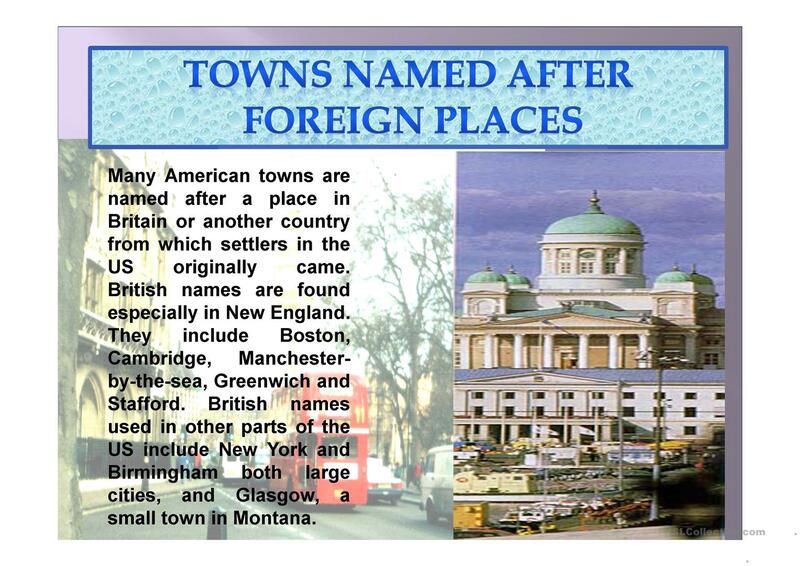 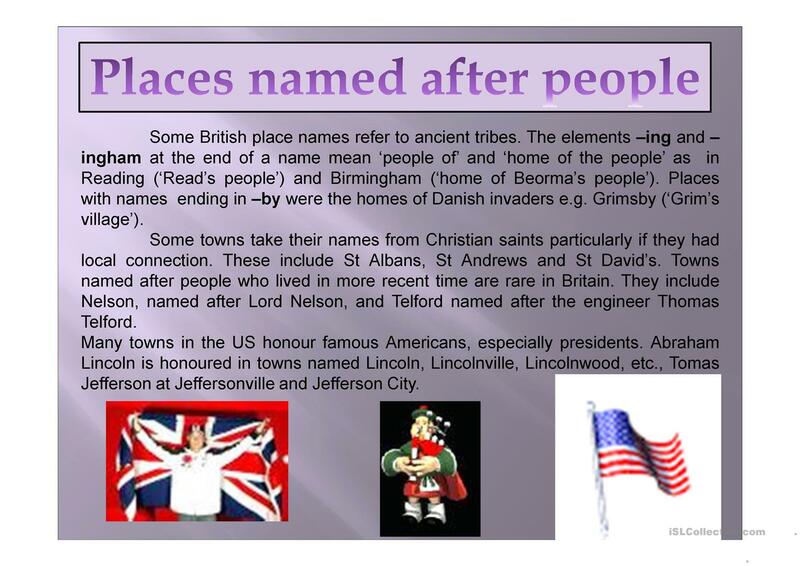 Others are named after a church or fort. This downloadable printable is intended for high school students and adults at Intermediate (B1), Upper-intermediate (B2) and Advanced (C1) level. 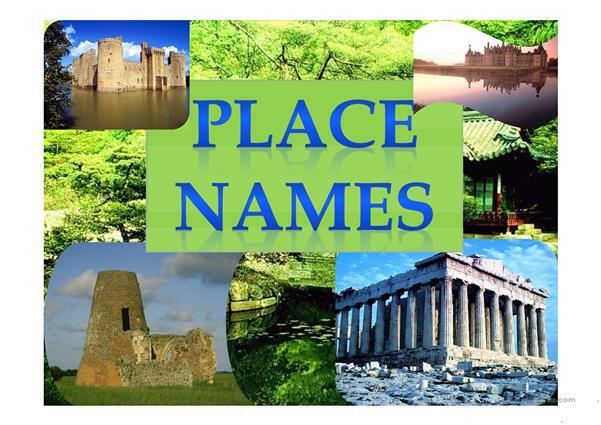 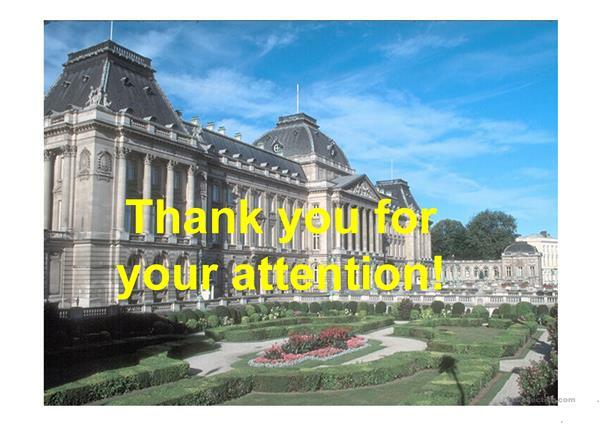 It was designed for improving your students' Listening and Reading skills.